SaskPower says beaver damage rare, however animals contribute to about 1/3 of power outages in Sask. 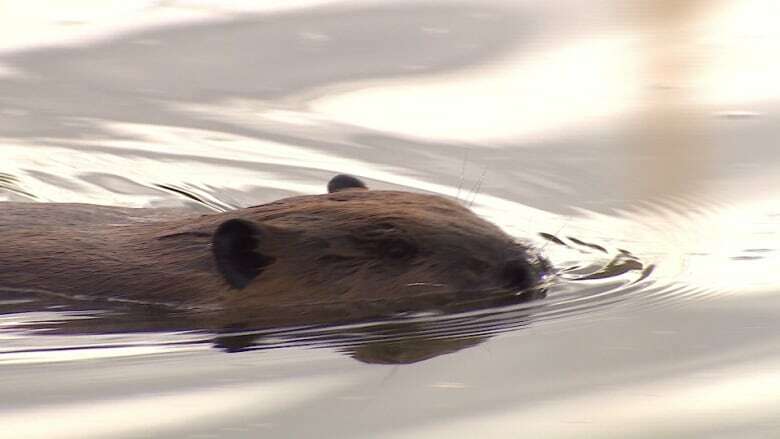 The city of Prince Albert, Sask., and a large chunk of northern Saskatchewan lost power for about an hour after a beaver partially chewed through a power pole southeast of the city on Sunday. SaskPower is calling this a very Canadian problem. Strong winds did the rest of the work as the pole crashed to the ground. "This was one of our larger wooden power poles and there was ample evidence of beaver damage at the base of it, so beavers had been chewing away at it," said spokesperson Jonathan Tremblay. "It was a bit of a domino effect." Animals account for roughly one-third of the power outages experienced by SaskPower customers. However, most of the time, beavers aren't to blame. "Usually, it's birds flying into substations, or squirrels chewing at things they shouldn't," he said. "Beavers are fairly rare." In May, the Crown utility had to repair another line after beavers gnawed through a pole in the southwest. Beavers are more active this time of year, as young beaver kits are pushed out of lodges. While SaskPower was able to reroute power around the area, people near the village of Weldon were without power for nearly five hours. 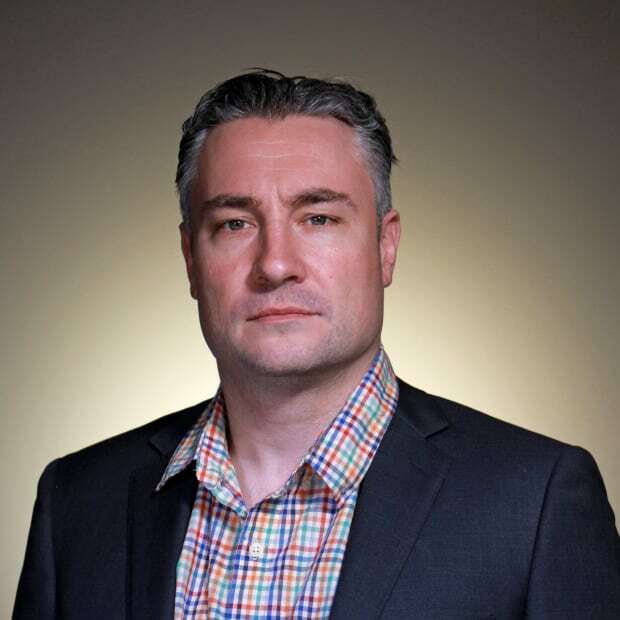 David Shield is a web writer for CBC Saskatoon.